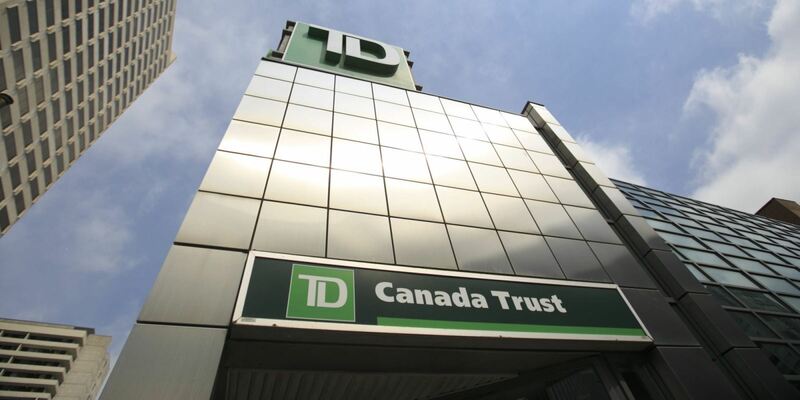 A new report from the TD Bank today provided an interesting outlook for Canada’s economy. The bank’s economists predict that interest rates will fall to 0.5 per cent in March as the Bank of Canada reacts to continued low oil prices. TD says the economy will grow by 2 per cent this year (revised down from the 2.3 per cent it predicted last month) and that the Canadian dollar would be under increased pressure and could fall to 75 cents by the start of next year. The report also predicts falling home prices in 8 provinces with Ontario and BC holding up due to the strength of Toronto and Vancouver.